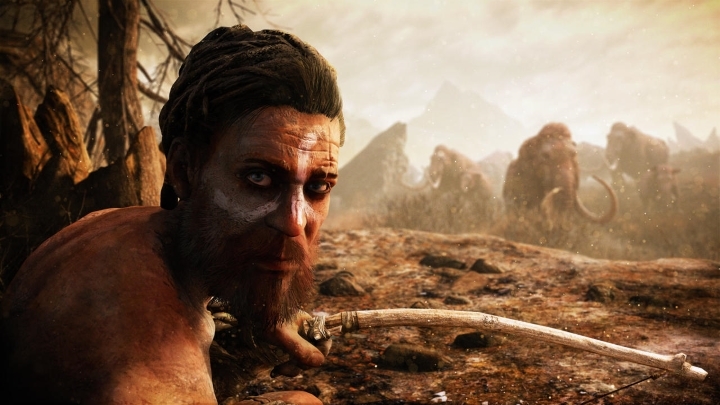 Far Cry Primal was the first game in the series to ditch firearms for bows and spears, but worked well all the same. Aside from Far Cry 3: Blood Dragon, which had an 80’s sci-fi setting, Far Cry Primal is certainly the most original game in the series to date. This game took players to the Stone Age, with Ubisoft forfeiting modern weapons and vehicles in favour of spears, bows and woolly mammoths. The result is a game that still feels and plays like any other game in the franchise, even though its story, characters and action are a notch below the likes Far Cry 3. This is still a bold experiment in the series, though, and will appeal to those fond of melee combat and cavemen… Plus riding woolly mammoths in this game sure was a treat, making this a good entry in the series despite its unfamiliar setting and lack of modern weaponry.